In a court filing, the government suggests it's unlikely to find a final number. 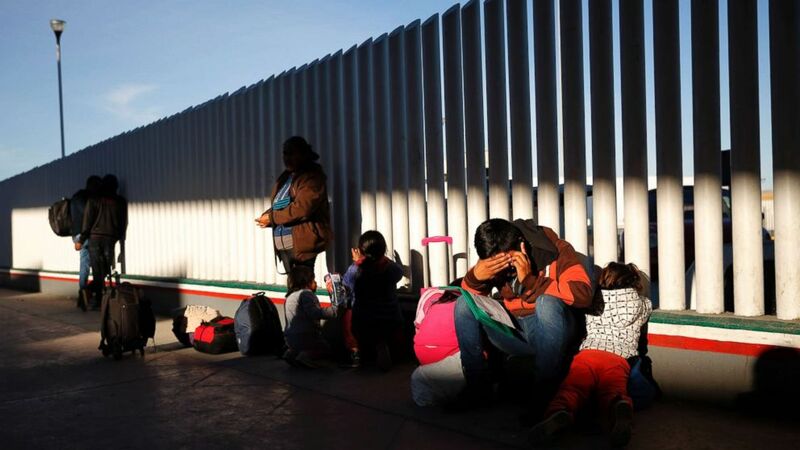 President Donald Trump's administration does not know how many migrant children were separated from their parents at the southern border in the year before the "zero-tolerance" policy launched, and is unlikely to figure it out, according to court papers filed Friday night. Last month, an internal government report found that during the Trump administration, thousands more kids may have been separated from their parents at the border than was previously known and that a "steep increase" of separations began in the summer of 2017, almost a year before the "zero-tolerance" policy was announced by then-Attorney General Jeff Sessions in the spring of 2018. The findings by the Health and Human Services Inspector General's office suggest that tough immigration policies embraced early in Trump's term contributed to the family separations. The court filings on Friday, mandated by a federal judge in California, show the administration could not confirm or deny reports of thousands of additional family separations. "HHS has not tried to determine the 'total number of children separated from a parent or guardian by immigration authorities,' much less reported such a total to the Court," wrote Jonathan White, commander with the U.S. Public Health Service Commissioned Corps, in a filed declaration. White explained that the government has accounted for all separated children in its care since June, when a federal judge intervened after a lawsuit had been filed objecting to the policy. These children, who number 2,816, are part of the ongoing lawsuit, while separated children released from government custody before June are not, according to White. The plaintiffs are now seeking to broaden the case to include these earlier separations. 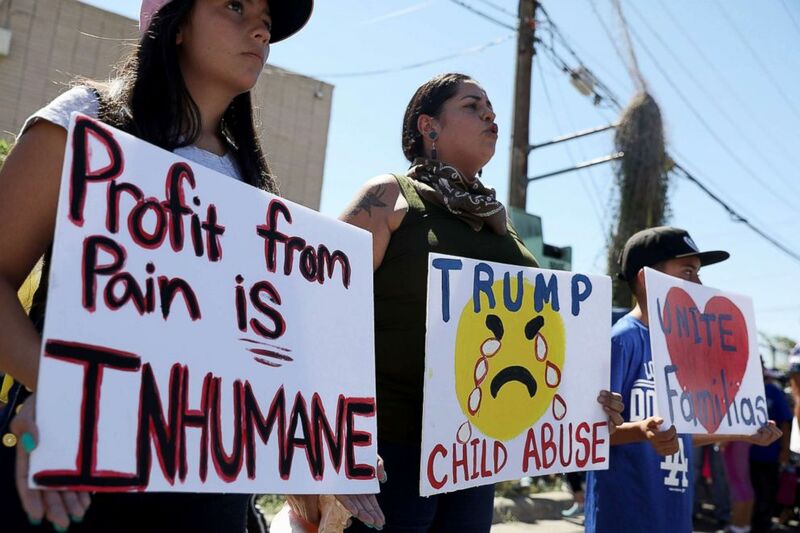 (Joe Raedle/Getty Images, FILE) People protest the separation of children from their parents in front of the El Paso Processing Center, an immigration detention facility, at the Mexican border, June 19, 2018, in El Paso, Texas. As of December, the government told the court there were only eight children in custody still waiting to be reunited. The government on Friday admitted it does not know how many family separations occurred earlier, and plaintiffs are now seeking to broaden their case to find out. Jallyn Sualong, deputy director for Children's Programs at the Office of Refugee Resettlement (ORR), part of HHS, suggested that identifying separated children released from government custody between July 2017 and June 2018 was not feasible. Sualong wrote in a declaration filed Friday that it would take about 100 ORR analysts, working eight hours per day for up to 471 consecutive days to "even begin reconciling" the agency data. "Even if performing the analysis Plaintiffs seek were within the realm of the possible,” Sualong wrote, it would “substantially imperil” the department’s “core functions” and require “significant increases” of appropriations from Congress. Yet the American Academy of Pediatrics, the American College of Physicians, and American Psychiatric Association, which together represent more than 250,000 doctors in the U.S., warned the Trump administration about the trauma of separating children from their parents in the first place in their appeal to end the policy. "The Trump administration’s response is a shocking concession that it can't easily find thousands of children it ripped from parents, and doesn't even think it's worth the time to locate each of them. The administration also doesn't dispute that separations are ongoing in significant numbers. 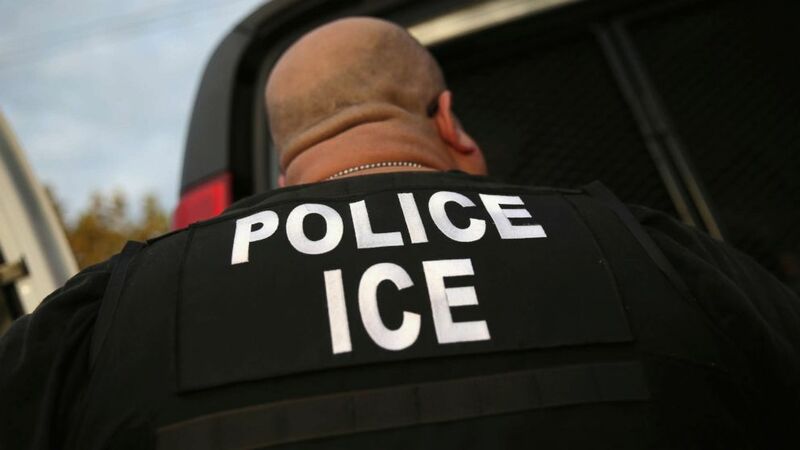 We will be back in court on February 21," wrote Lee Gelernt, lead attorney in the lawsuit and deputy director of the ACLU's Immigrants' Rights Project. (John Moore/Getty Images, FILE) U.S. Immigration and Customs Enforcement (ICE), agents detain an immigrant, Oct. 14, 2015 in Los Angeles, Calif. The Trump administration has defended its handling of what it says is both a security and humanitarian crisis at the border and points to the influx of families claiming asylum. "HHS faced challenges in identifying separated children," according to an agency's statement last month. "The effort undertaken by HHS was complex, fast-moving, and resource-intensive. [The IG] report provides a window into the herculean work of the HHS career staff to 'rapidly identify children in [its] care who had been separated from their parents and reunify them."